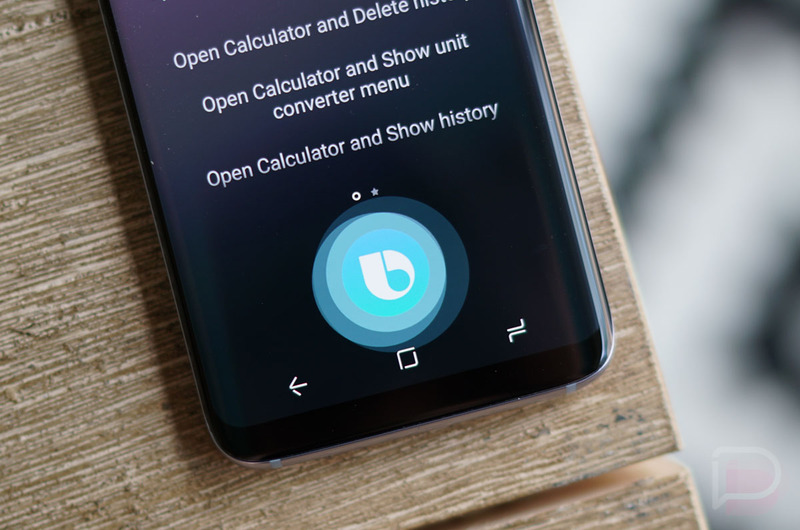 The beta version of Bixby Voice for US users has been available since June, but a widespread rollout is still pending, due to a “big data issue” Samsung is having, according to the latest report from South Korea. In order for Bixby Voice to properly take a user’s question or request, then turn it into something useful more times than not, Samsung needs big data. Big data, in this case, would be large data sets that can be gone over computationally to reveal patterns and trends. When you think big data, you think Google, Amazon, and Apple, but Samsung is reported to be working hard in this field now as well, all to get Bixby Voice working properly for Galaxy users around the world. While Samsung and Bixby Voice for the US is still having problems, that hasn’t stopped analytic firms from predicting how popular the service will be in a few years. According to the firm Ovum, it predicts Bixby will be the second largest voice assistant service by 2021, right after Google Assistant. If their numbers hold true, we could see more digital assistant installs than people currently living, which is pegged to be around 7.5 billion. Here’s a question for the folks using the Bixby Voice beta — How are you liking it?